mdetur was founded on July 13, 1987, out of the visionary decision of eight great entrepreneurs whose extraordinary enthusiasm gave life to the Mexican Resort Development Association. It began activities under the leadership of Alberto Villada Camerino, a founder and the first Chairman of the Board, with a commitment to work unceasingly for this country’s tourist industry. 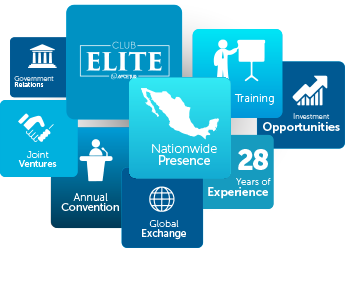 Our Institution was born as a result of the rapid and sustained growth of Mexico’s tourist resort developers and the need to maintain a solid front for negotiating and working together with authorities and private enterprise, to develop standards and define an appropriate regulatory system that would support the Mexican tourist real estate industry. Since the date of its founding, AMDETUR has had 16 Chairmen, each of whom has contributed to the strength and consolidation of this Institution. They have faced a wide range of challenges, but clearly their dedication and commitment have been decisive in positioning AMDETUR as a solid, leading institution in the Mexican tourist industry. 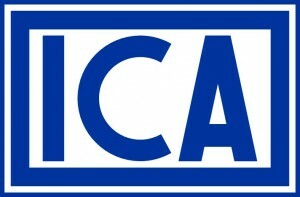 Our actions are guided by the highest standards of quality and we strive to protect and increase the equity of our members and their clients. 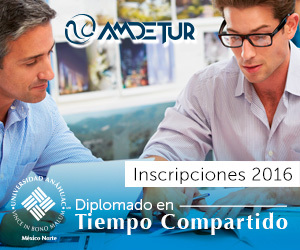 In this way, AMDETUR contributes to the economic and social group of one of Mexico’s fastest-growing, productive and priority industries. 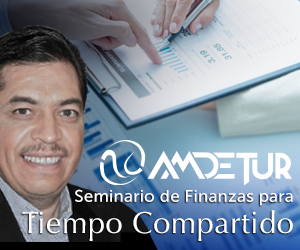 Today, AMDETUR has more than 250 members, including investors and tourist resort developers, sellers, administrators, real-estate firms, exchange firms, law firms and consultants.